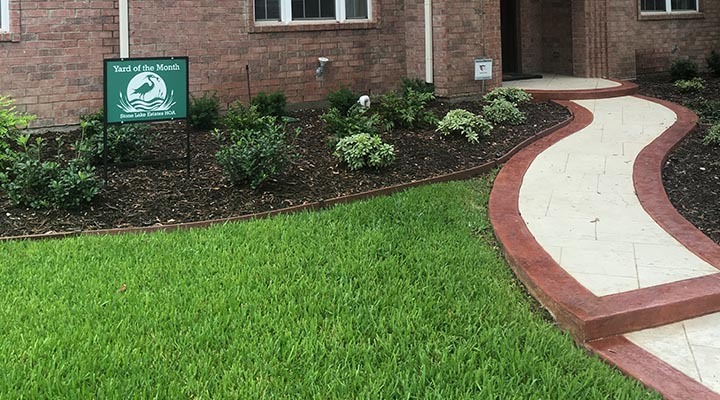 With over a decade in landscaping experience, our goal is to provide a quality timely service at a reasonable price. 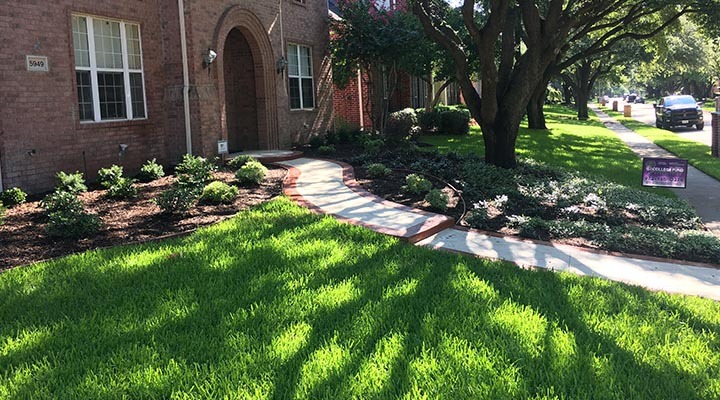 Whether you simply need your lawn cut every two weeks or regular weekly maintenance to your lawn, flowerbeds, and shrubs throughout the year; we strive to meet your needs. College Fund Landscaping not only provides expert landscaping and lawn care, we also give back to the community by contributing to local scholarship funds that enable students here in our area to achieve their dreams of attending college. 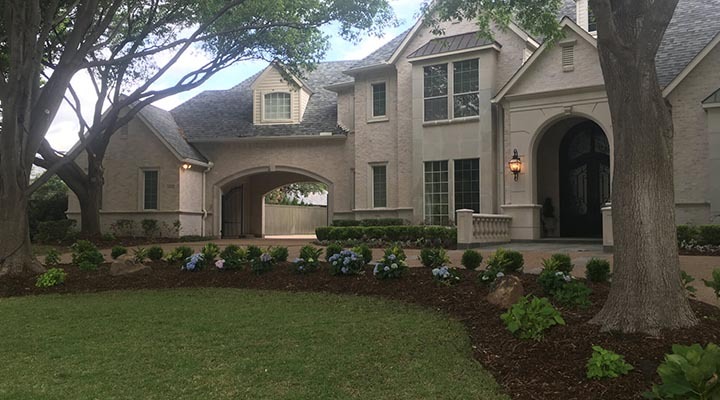 We’re located in Allen Texas so if you are looking for complete landscaping and lawn care services in Plano, landscaping in Frisco, or lawn mowing in McKinney you’ve come to the right place. Thanks to all our clients for allowing us to help deserving students get an education!